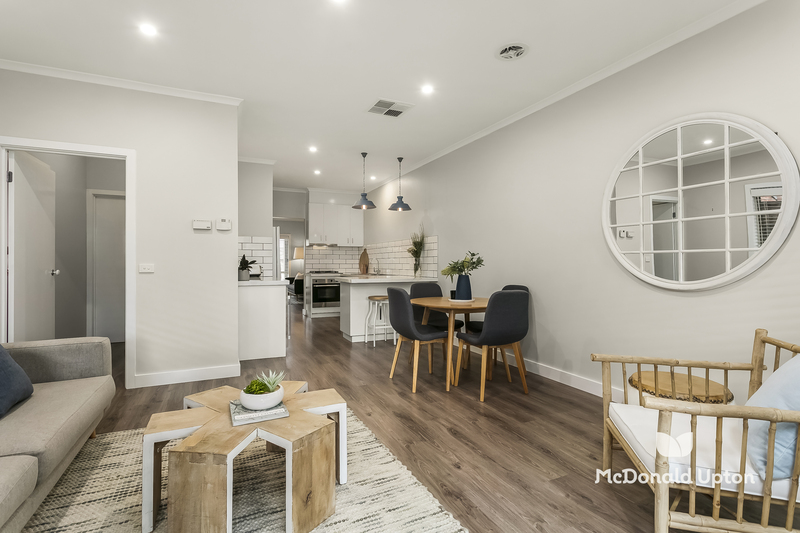 Immaculately presented with premium features and finishes throughout, this impressive home boasts exceptional standards of indoor and outdoor living over two stunning light-filled levels. Designed for broad appeal to young families, downsizers and investors alike, with a fantastic family-friendly location, multiple living zones, heating and cooling throughout and a spectacular outdoor sanctuary set to provide endless hours of enjoyment all year round. 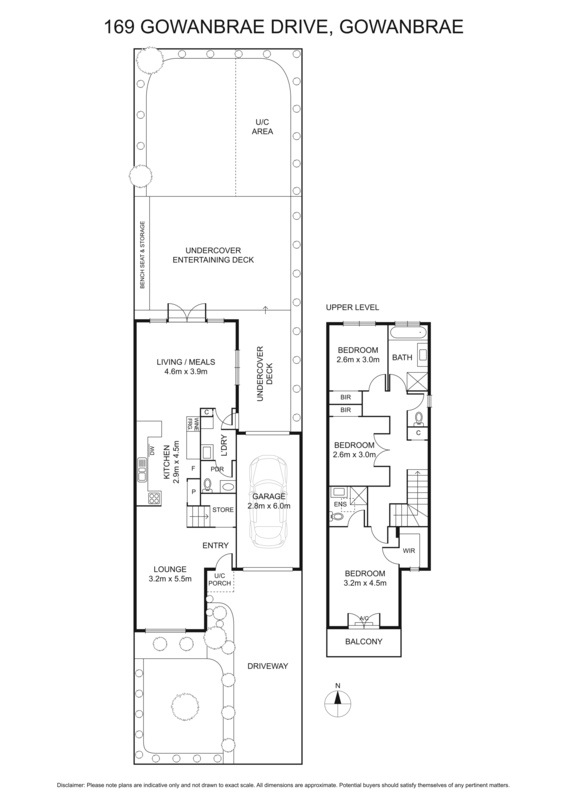 A lesson in functional family luxury, the ground floor houses both a separate lounge and open-plan kitchen, meals and living room, plus a large laundry with powder room, all seamlessly flowing through to the extensive deck area with outdoor ceiling fans and leafy, low-maintenance backyard beyond. 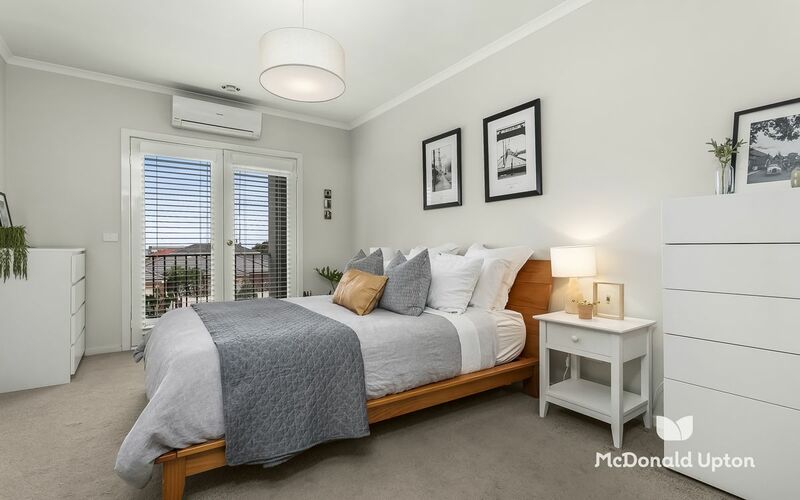 Ascend to the first floor and discover three beautiful bedrooms, including an impressive master with private balcony, stunning ensuite, walk-in robe and split system heating/cooling. 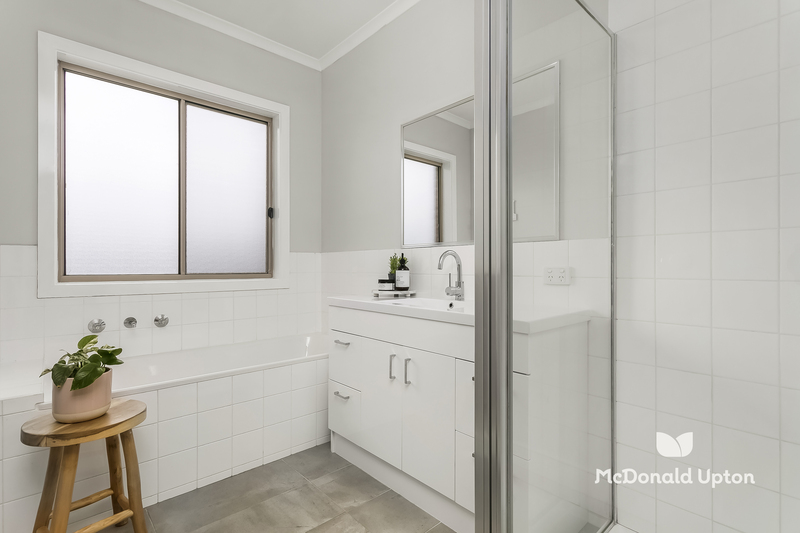 The second and third bedrooms both feature BIRs and ceiling fans, serviced by a large central bathroom with separate WC. 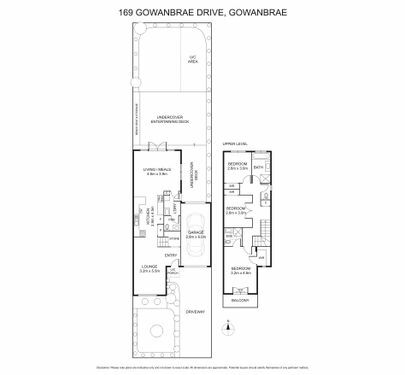 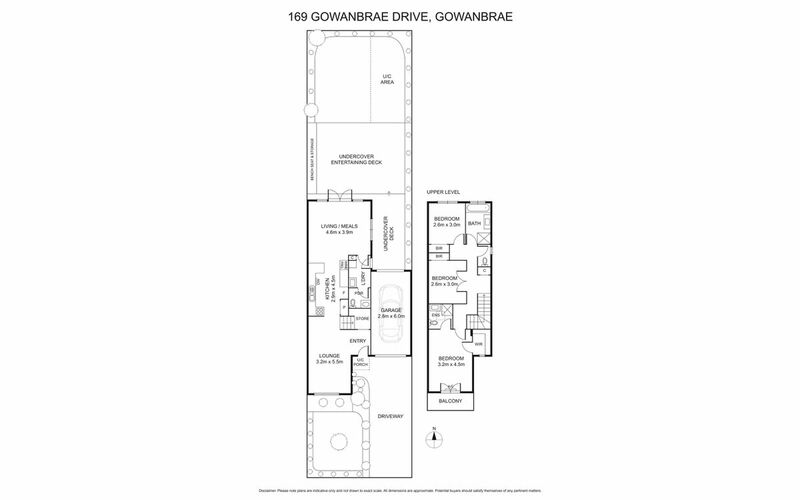 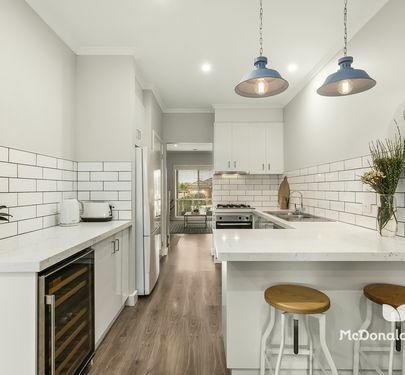 An array of premium features further enhance this quality home, including evaporative cooling, gas ducted heating, extensive kitchen with stone benchtops, gas cooking, breakfast bar, Chef/Blanco appliances and wine fridge, alarm system and lock-up garage with additional off-street parking. 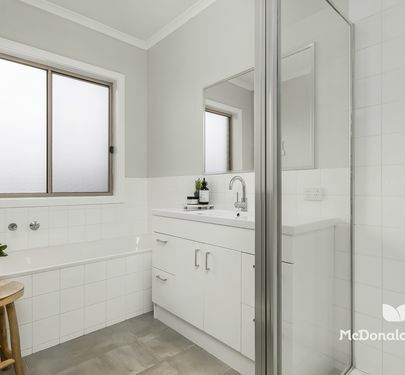 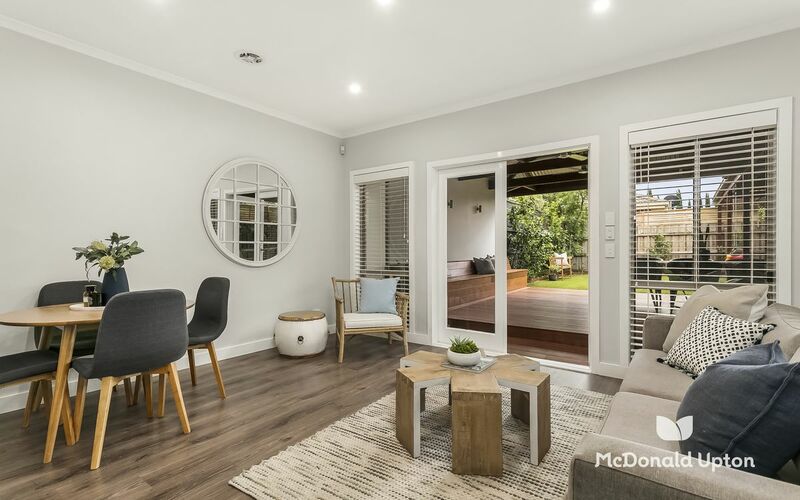 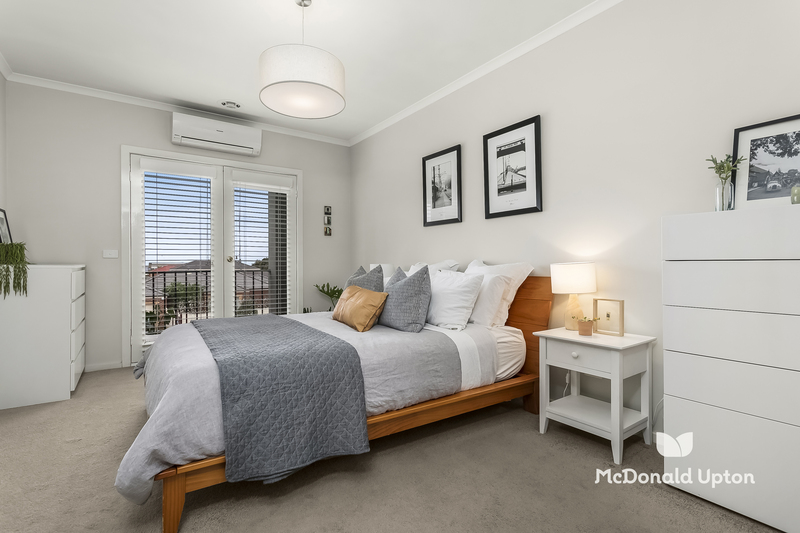 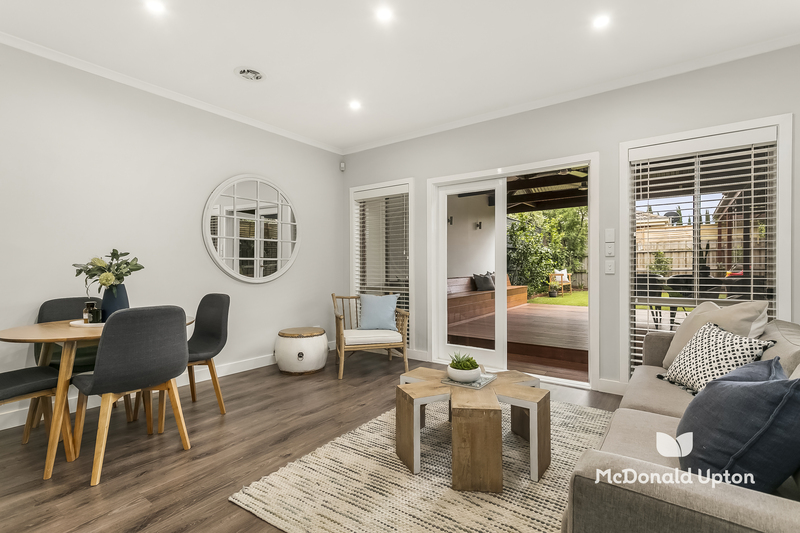 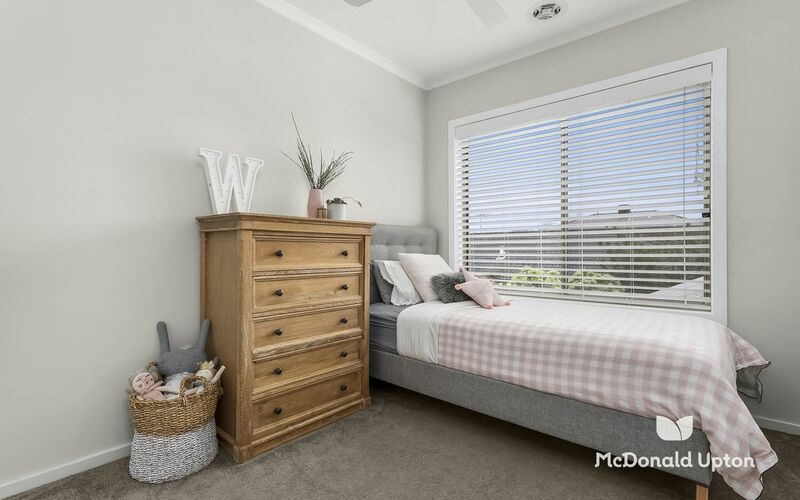 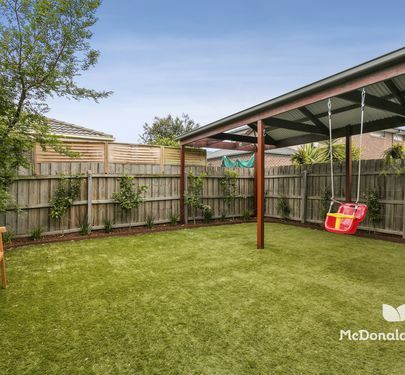 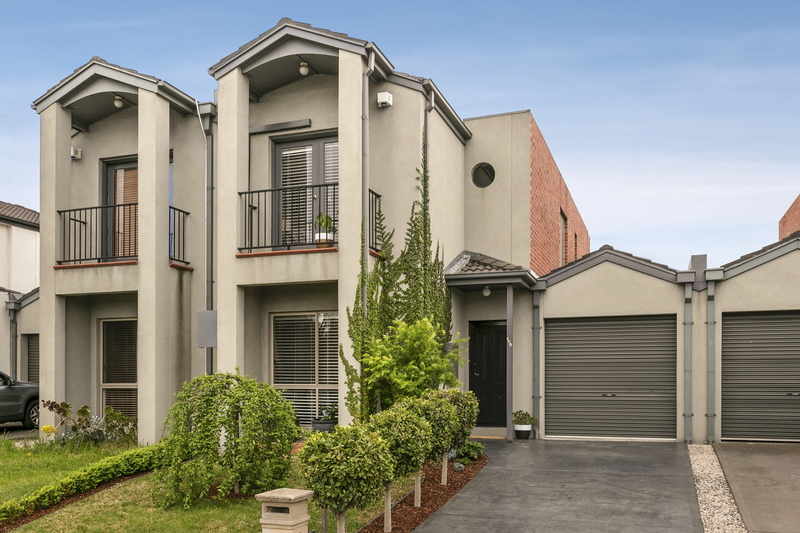 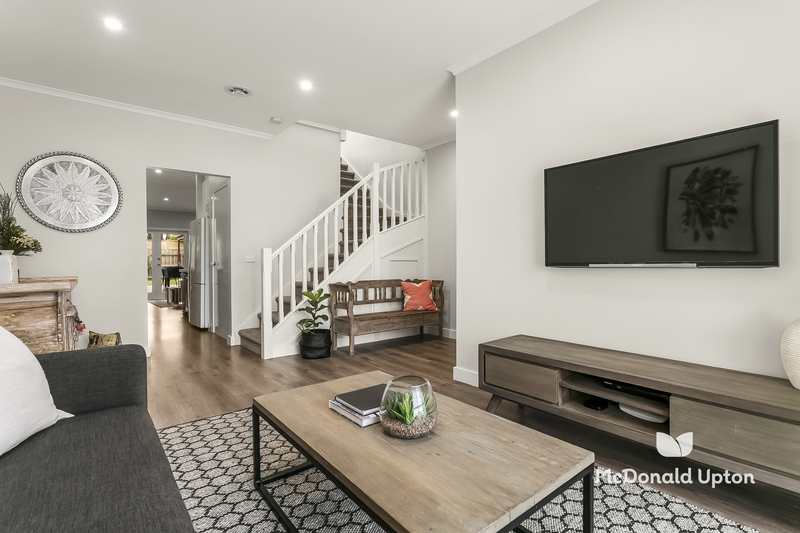 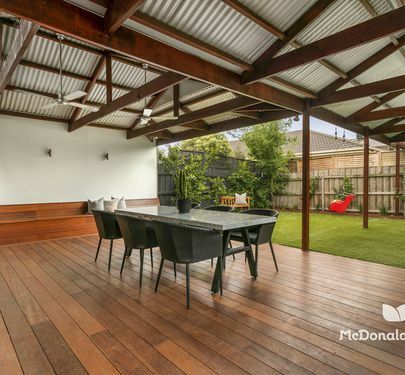 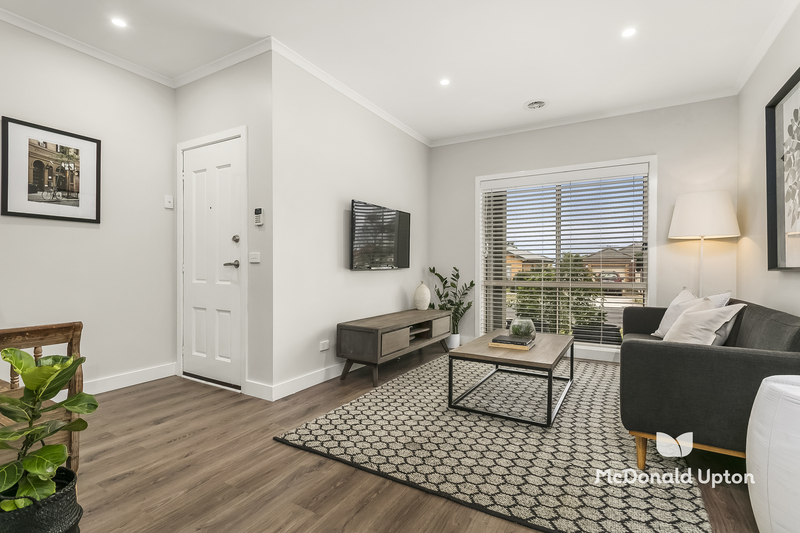 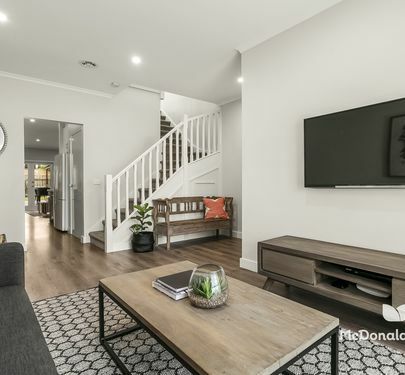 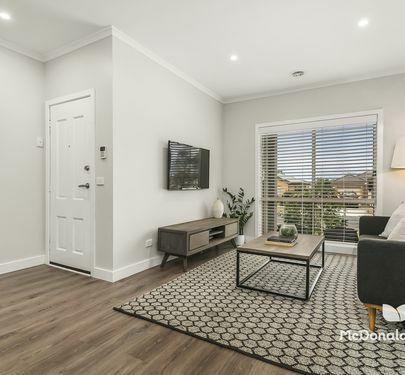 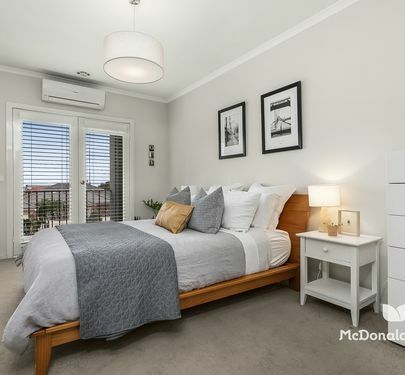 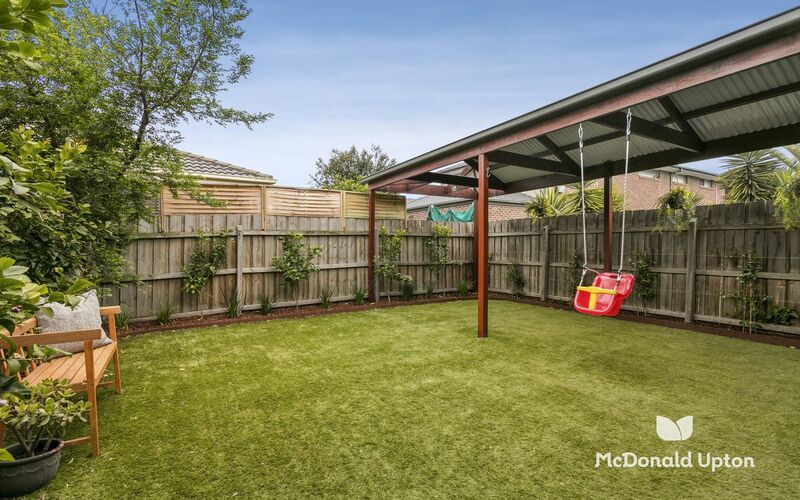 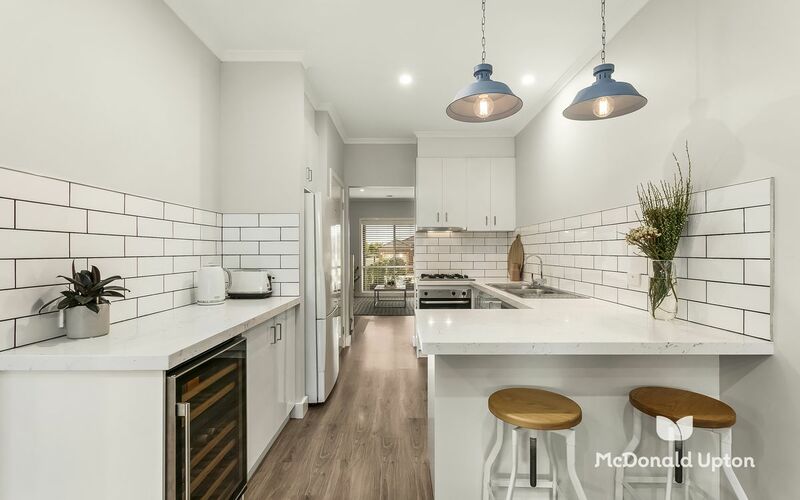 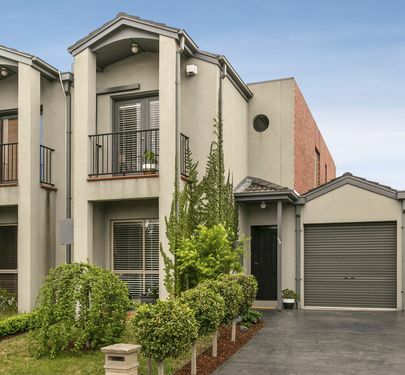 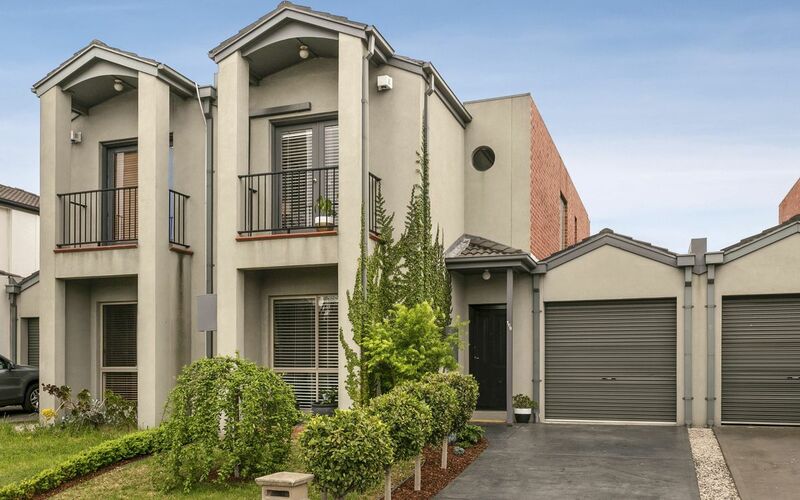 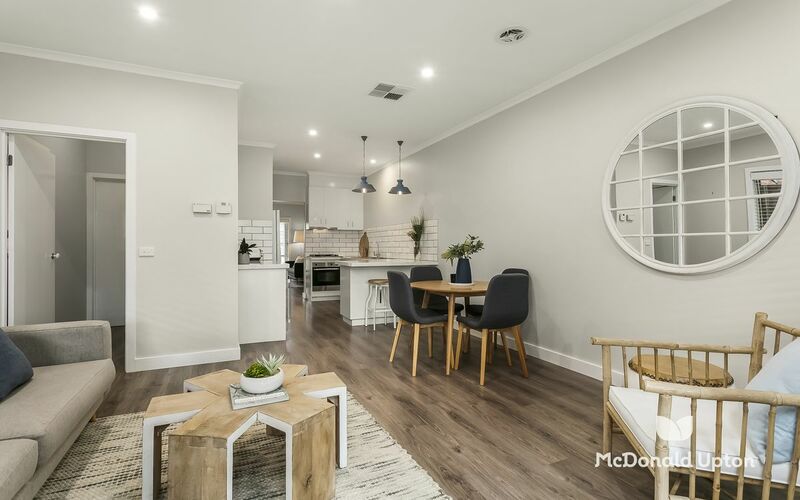 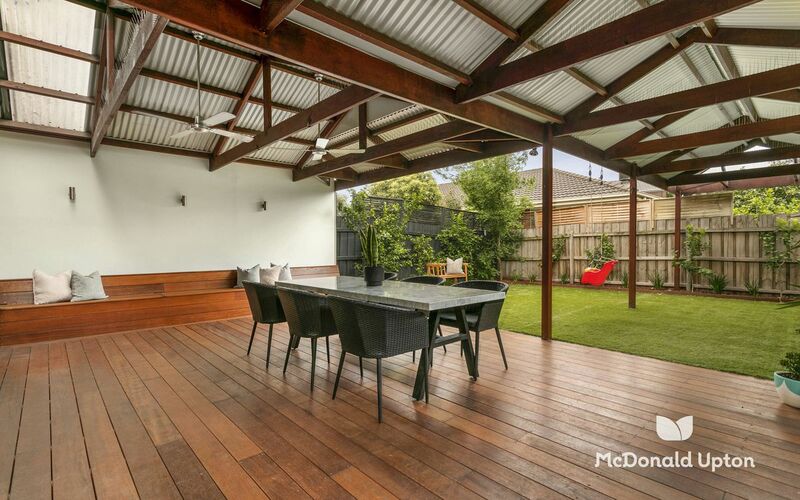 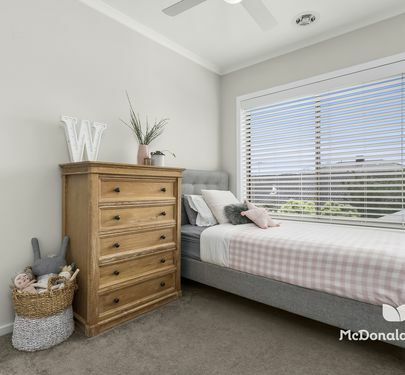 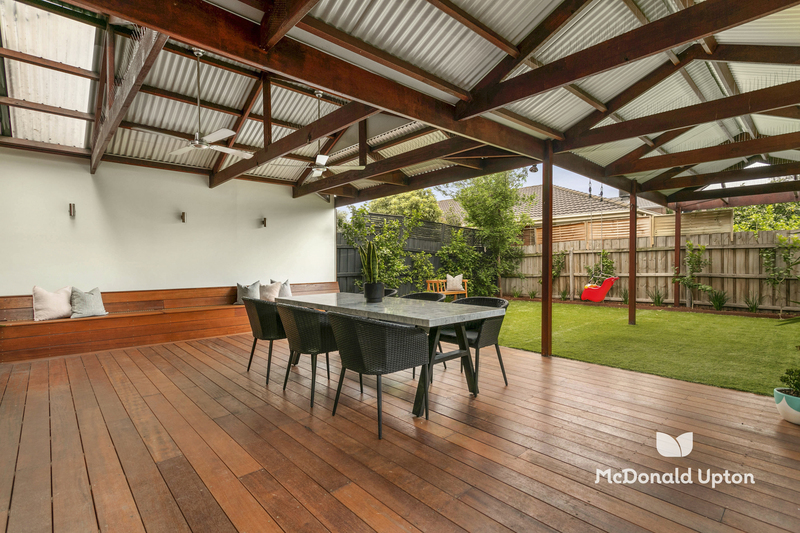 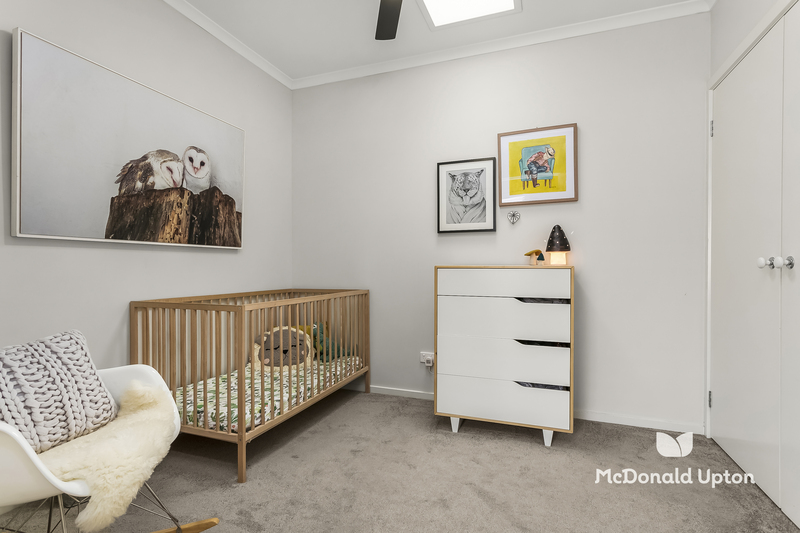 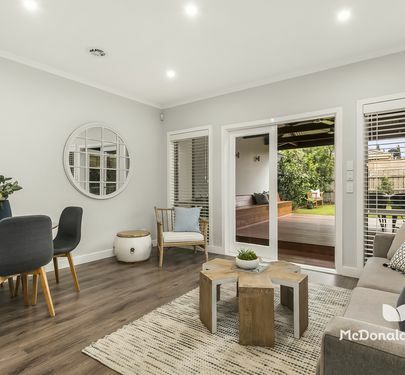 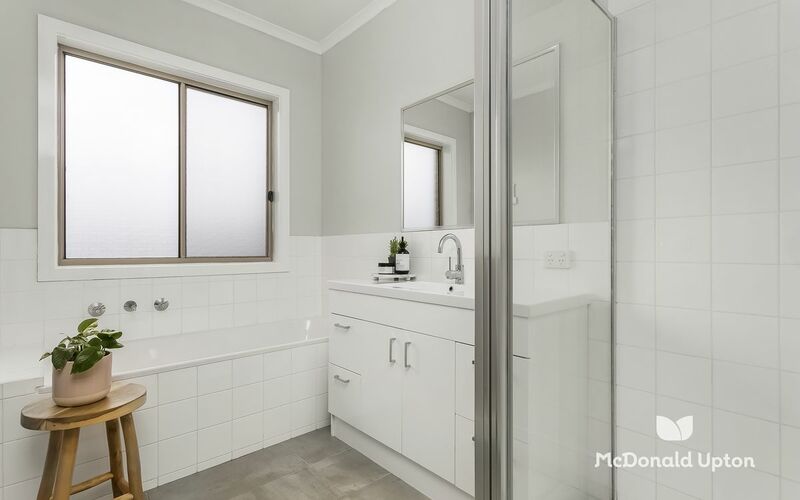 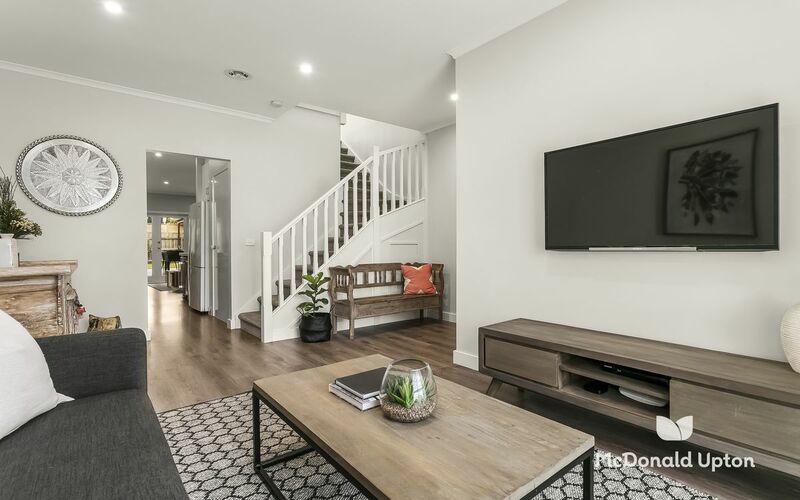 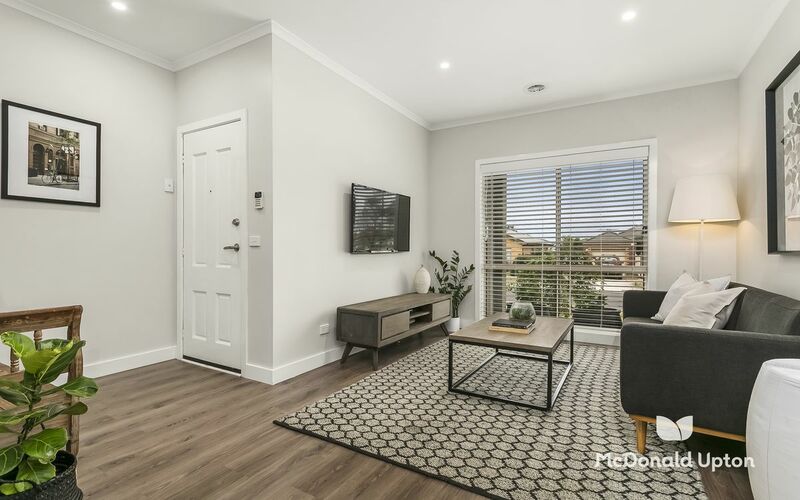 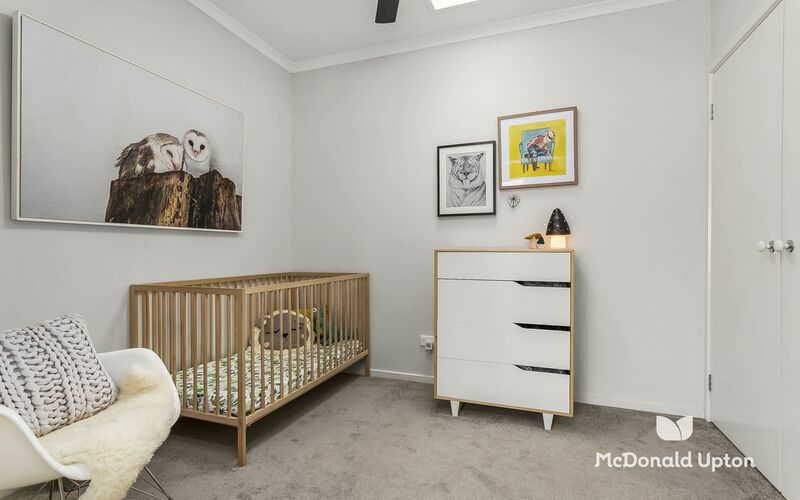 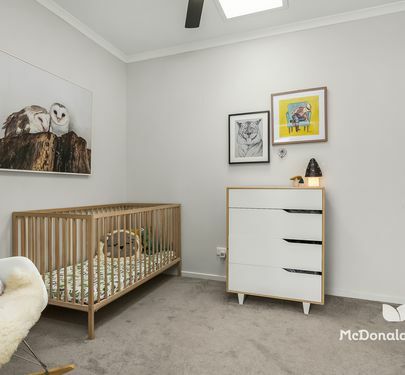 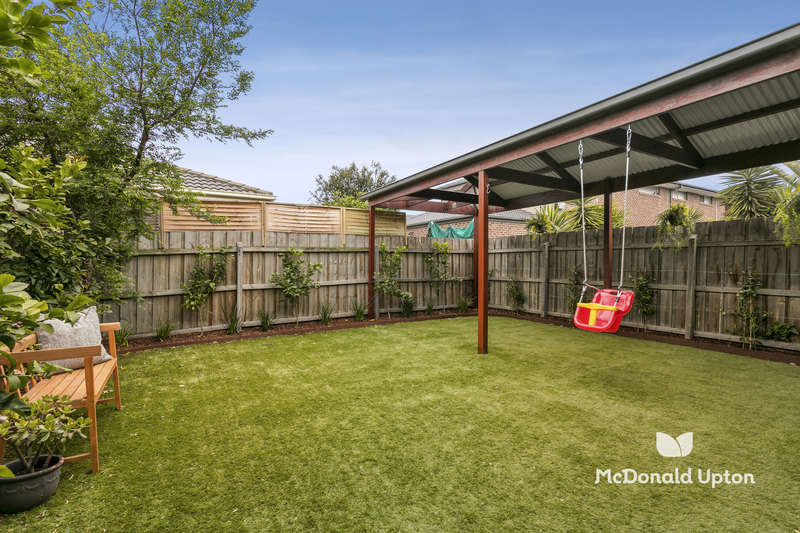 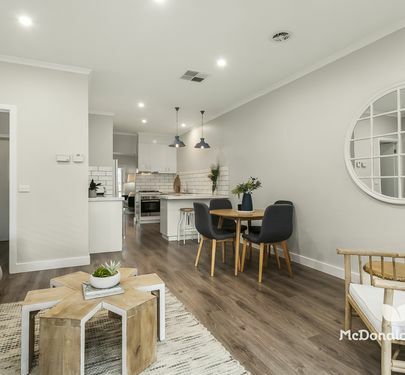 Ideally positioned for convenience close to local parks, Moonee Ponds Creek Trail, Westfield, Essendon Fields and La Manna, with easy access to the Western Ring Road and Tullamarine Freeway to the city or airport. 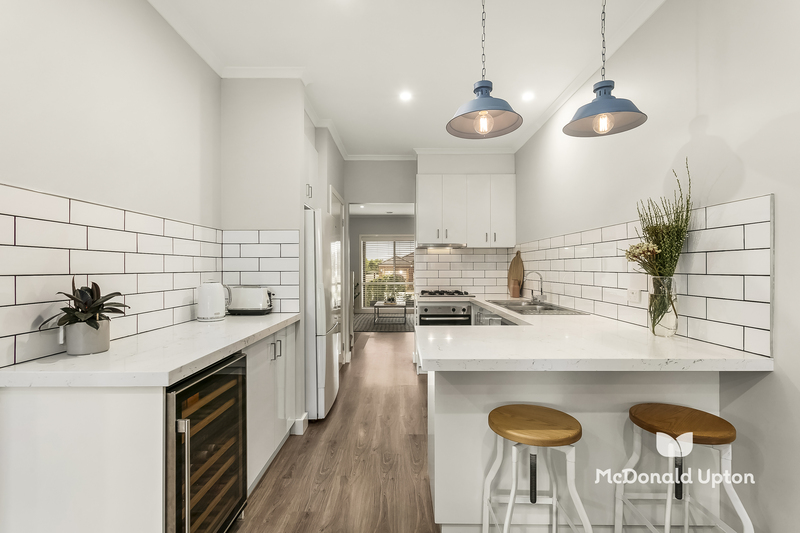 Highly impressive in both size and quality, inspection is a must to truly appreciate the sense of space, privacy and liveability.